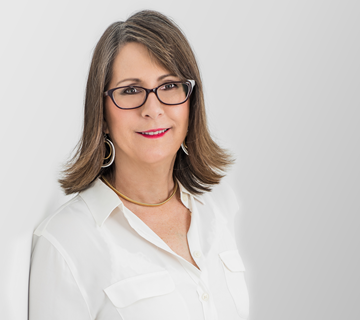 Diane is offering 3 free 30-minute SES ECQ writing webinars! There will be many retirements from the current SES Corps in 2013, so new positions will be opening up. The Executive Core Qualifications are required narratives for your Senior Executive Services application. Get ready early by writing your ECQs before the announcements become available. Diane Hudson Burns, co-author, Mastering the SES Application will lead 30-minute free webinars to review the important facts for writing your ECQs. Lessons will be based on the book and the OPM Guide. 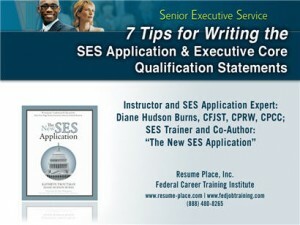 If you are planning on applying for SES positions in the future, you will not want to miss this webinar!